Don’t Panic is a B2B events agency specialising in the seamless delivery of all aspects of awards, conferences and more! We pride ourselves in producing innovative and profitable events, based on our strong relationships, attention to detail and unique approach. From awards dinners to annual conferences, international exhibitions to experiential projects, we make-to-measure to suit your objective and budget. As a full-service agency, we furnish every facet of your event, from event planning including concept and strategy to content creation and marketing, sales and sponsorship, delegate and accommodation management, safety and logistics, staging and post-event reconciliation. At Don’t Panic we pride ourselves with not only the events we produce for our clients, but for the innovative awards ceremonies we launch. 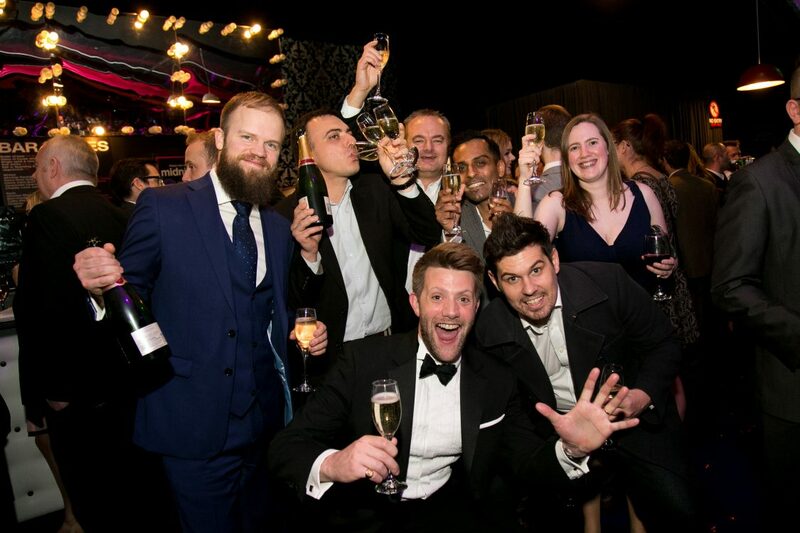 These include the Search Awards branded events based in the UK, Europe, MENA and the US, as well as the UK Social Media Communications Awards, the UK Public Sector Communications Awards and many more! You can find more information about our own awards here. Creative and digital agencies, publishers, trade associations, professional bodies, public services, business enterprises and wine lovers have all heeded the single best piece of advice in corporate event management: Don’t Panic.